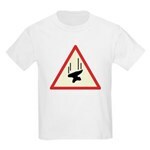 This funny sign has an anvil dropping from the sky. 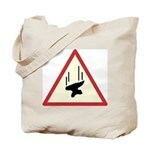 Something to watch out for! 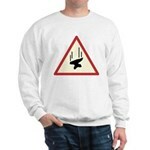 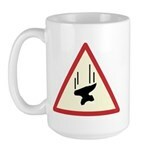 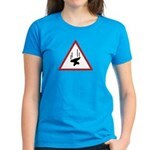 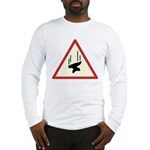 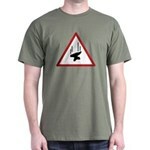 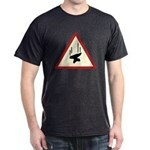 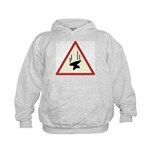 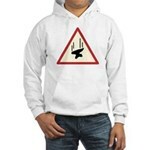 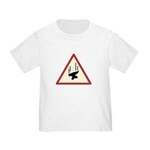 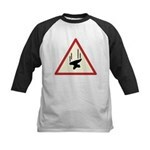 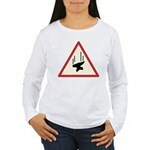 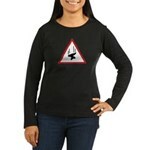 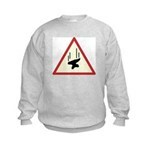 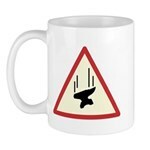 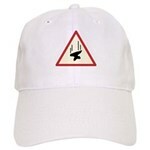 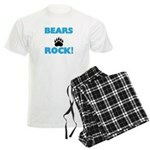 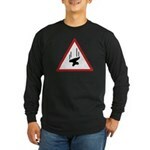 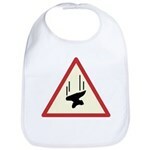 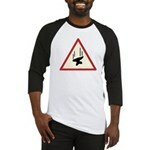 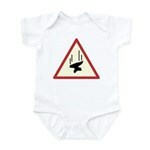 Funny falling anvil t-shirts and gifts for the class clown or anyone that could use a funny absurb pick-me-up!